Treatments of high dental complexity are not a simple issue to address, especially because in most cases it is necessary to implement this type of treatment as a result of the neglect that patients have with respect to their teeth. The truth is that to implement this type of treatment, it is increasingly necessary to take advantage of the most outstanding technological advances in the field to return to the patient the quality of life that the patient lost as a result of advanced oral diseases. In this sense, dentistry, like all medical fields, is a discipline that never ceases to evolve; In addition to the practice of the profession, dentists are in a period of constant training, and also research, all with the aim of adapting to the needs of their patients. 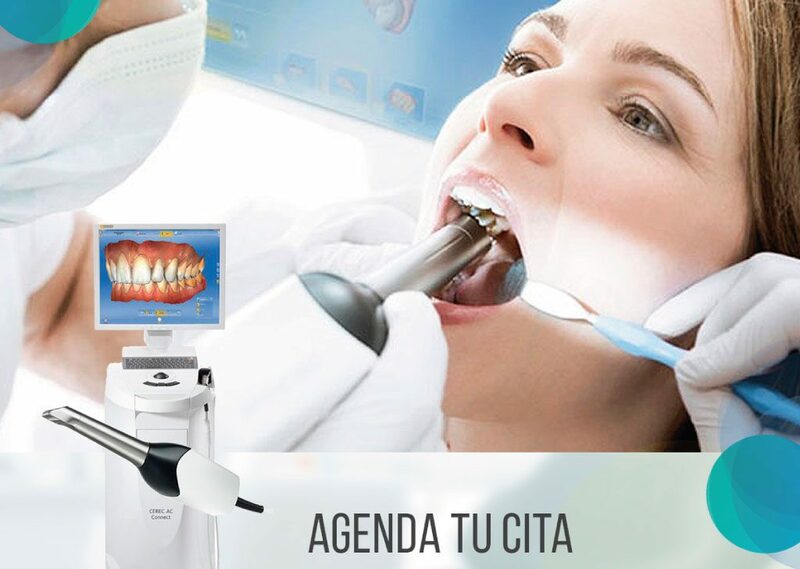 This work dynamic has permeated dentistry for several years; In addition, it is increasingly common for the specialists in dentistry Bogota to take into account important aspects such as the comfort of patients and the guarantees that have allowed to modernize the treatments and make them more effective and less painful. 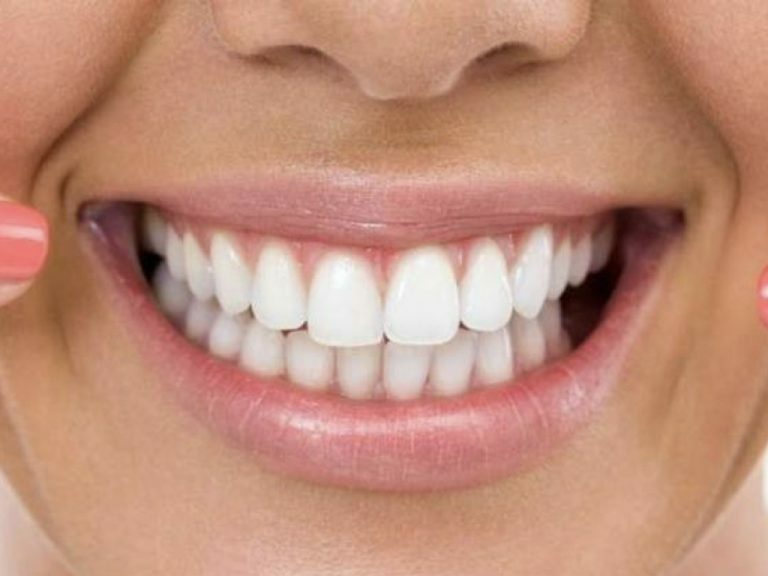 That is why in this new entry for our VITAL blog, Specialists in Dentistry, we will explain what are the most modern treatments that today the field of dentistry has developed to offer the best results to patients. We are completely confident that the following information will be of great help to you to know more about this topic. Dental implants: The fact of extracting a tooth that is already damaged and implanting a restoration at the same time is a practice that has been taking place for several years. 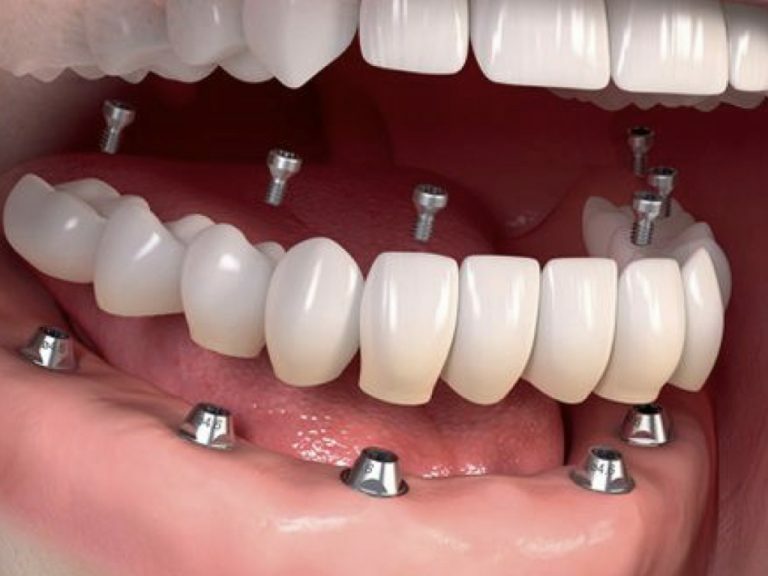 Immediate loading implants have been a revolution in the field of implantology, so that the patient no longer has to wait for several days to put the new teeth, but can perform the same day without any risk , since these are evaluated under previous consultations. Thanks to this surgical formula, dentists are able to place a provisional piece just when a tooth is extracted and later place the final restoration. Regenerate bones and tissues of the mouth: Currently scientists are investigating an innovative way to regenerate bones and tissues of the mouth from cells obtained from belly fat. How? At the University of Michigan (USA) has been able to stop advanced periodontal disease, which was affecting the gums of a patient and what is better: the damaged area has been recovered. However, there is still much research ahead to avoid the adverse effects of this new method. Use of synthetic materials: Researchers from the University of Valencia have begun to experiment with synthetic materials that allow them to restore dentins. It is known that dentine is the internal part of the tooth that serves as support for it; In this sense, diseases such as deep caries affect this area, and as a result, severely deteriorate the tooth. To solve these problems, the most important thing is to go to a Bogotá dental clinic that offers specialized and quality services, a clinic like ours: Vital, Specialists in Dentistry. Nanotechnology: Today nanotechnology is already used in dentistry, especially to incorporate elements into dental implants that make them much more compatible with the natural tissue of the patient’s mouth and thus prevent the body from rejecting them. pieces of chemically pure titanium. However, research is being done to incorporate this technology to treat dental infections. For example, an attempt is being made to develop a material that allows the nerve of a damaged tooth to be saved, without the need to kill it and replace the part with an implant and a dental restoration. The use of lasers in dentistry. Among the most outstanding innovations and of high dental complexity, nowadays one of those that has begun to be implemented in dental treatments is the laser, which has two main functions: therapeutic laser, which improves the wound healing process and the laser welder, the which serves to make precise and fine welding (this laser is used in orthodontics and maxillary orthopedics). As you can see, dentistry is a discipline of medicine that evolves more and more, and that is why it has allowed doctors specialized in the field to offer better treatments to patients. The truth is that to get the best results it is important to go to a dental clinic that has specialists and the best technology to offer advanced treatments such as those already mentioned. In this sense, one of the best alternatives is our dental clinic: Vital, Specialists in Odontology, where we are experts in high complexity dental treatments. If you wish to schedule an appointment, do not hesitate to contact our administrative staff, who will immediately give you the appointment at the time that suits you best.